» News » Clear the Zanki Zero: Last Beginning Demo to Get the Item Set! Clear the Zanki Zero: Last Beginning Demo to Get the Item Set! Zanki Zero: Last Beginning is out tomorrow! Before you play, make sure to clear the free demo from PlayStation™Store! You'll get a free Conquest Provisions Item Set when you start the full game. 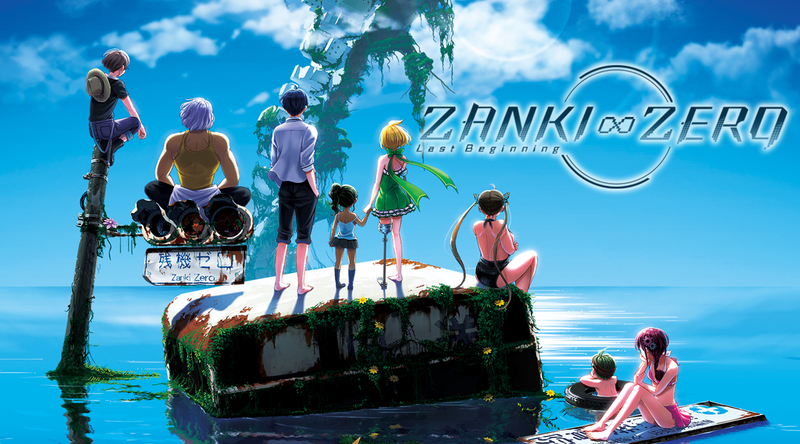 Preorder Zanki Zero: Last Beginning to secure your Day 1 Edition Survival Soundtrack. Visit the Steam Store page here. Learn more about the game here.